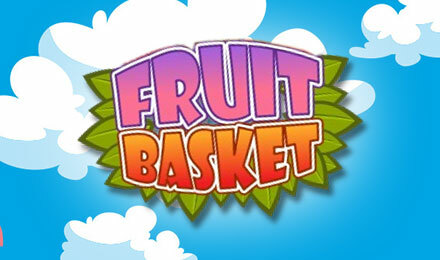 Fruit Basket is the juiciest Scratch Card online! Get acquainted with the cutest googly-eyed fruits online and play Fruit Basket Scratch Card today! It’s colourful and fun, and there are loads of chances to win win win! Fruit Basket Scratch Card will satisfy all your cravings! It’s the sweetest game online, and all you have to do is uncover 3 identical pieces of fruit to win! Each succulent fruit has a multiplier attached, which lets you know what you’ll win if 3 appear across the board. Click on the baskets to reveal the fruits then lick your lips and cross your fingers! Good luck!